This is the latest addition to my collection of model railway layout and is to the unusual scale of 5.5mm to the foot, half way between 009 and 7mm. 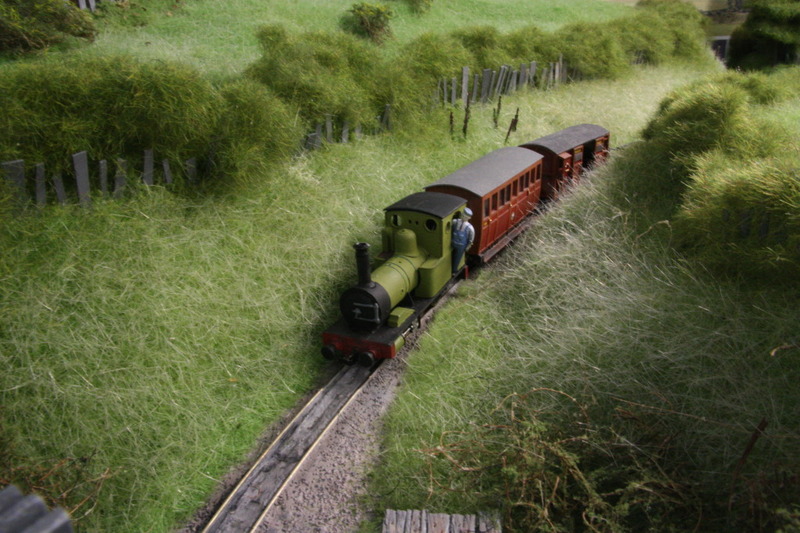 It was started by George Williamson from the Narrow Gauge Modelling Forum and I acquired it to complete and exhibit it. Two 5.5mm bodies of French Railcars which were acquired off Ebay and will be fitted with TT gauge chassis. 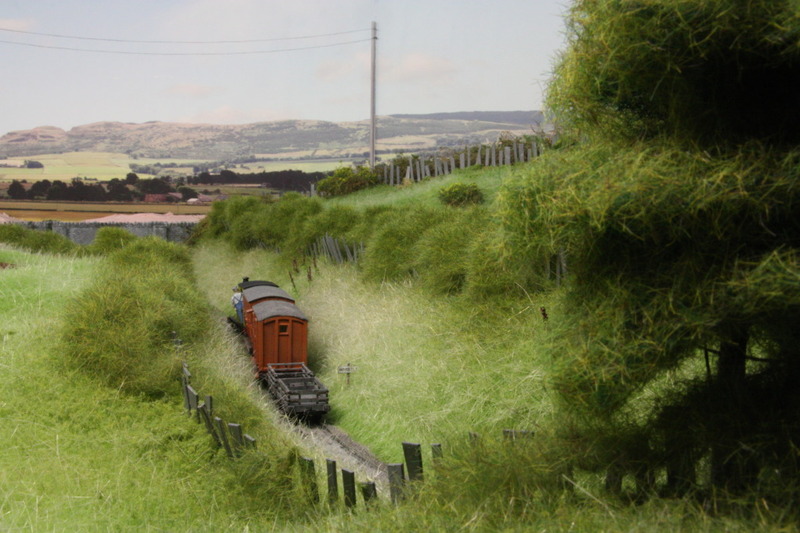 I'm starting on the renovation of George's layout, adding points and track in the village area and I've been finding my old Gem models and various other TT gauge locos/chassis, ready to update, renovate and repaint them.